For fresh college graduate Danica Jane Surima, a student can always balance having fun and obtaining a diploma. Surima’s tweet, which showed photos of her in a party and in school, gained over 4,000 retweets and more than 40,000 likes. The post went viral since Friday (June 29). “I made that tweet because a lot of people have a lot of things to say about drinking and partying, especially if you’re a girl. The remarks are often sexist and that tweet of mine showed that I managed to balance play and work. Just because you’re “having fun” doesn’t mean you’ll forget your responsibilities as a student,” Surima told Cebu Daily News. Party girl ug palahubog na daw kaayo ko? 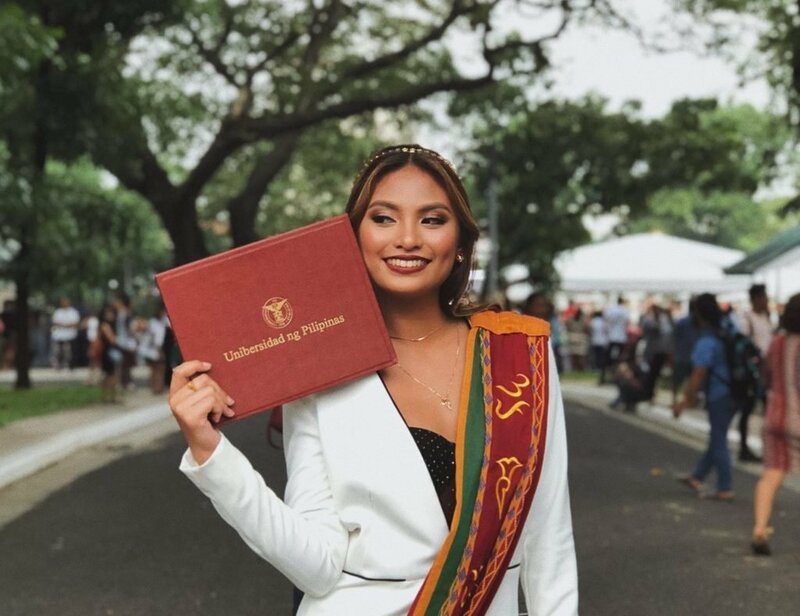 A native of Ormoc City, Surima graduated with a bachelor’s degree in Mass Communication from the University of the Philippines (UP) Cebu last June 27. What’s cooking at JCentre Mall?